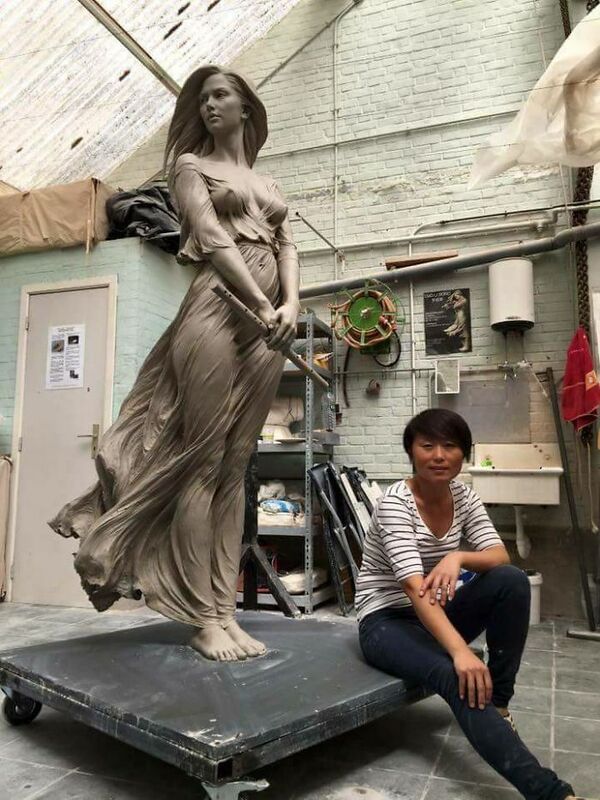 Luo Li Rong is a Chinese artist born in 1980 who settled in Belgium. She studied at the Academy of Fine Arts of Beijing. Once she graduated, she joined the studio of Zon Jiabao, which allowed her to refine her figurative style. 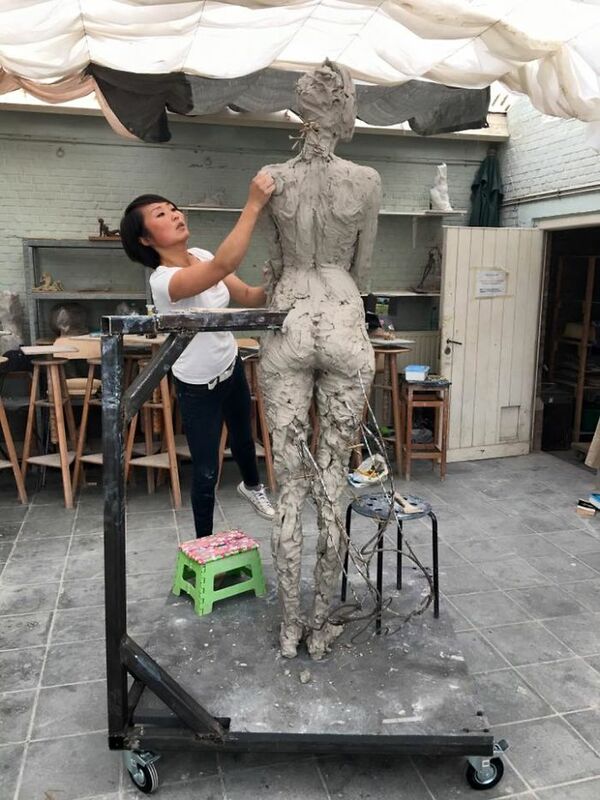 Luo Li Rong produces realistic sculptures that convey the beauty and grace of the human body. 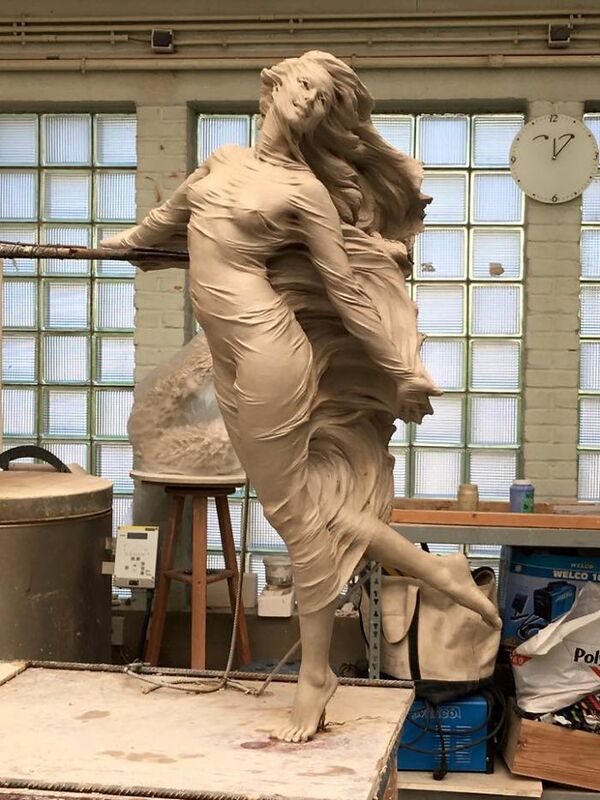 Her life-size creations feature women in motion. They strike elegant poses that elongate their bodies with a seemingly windswept appearance; their hair and clothing look as though they’re being moved by a gentle breeze. 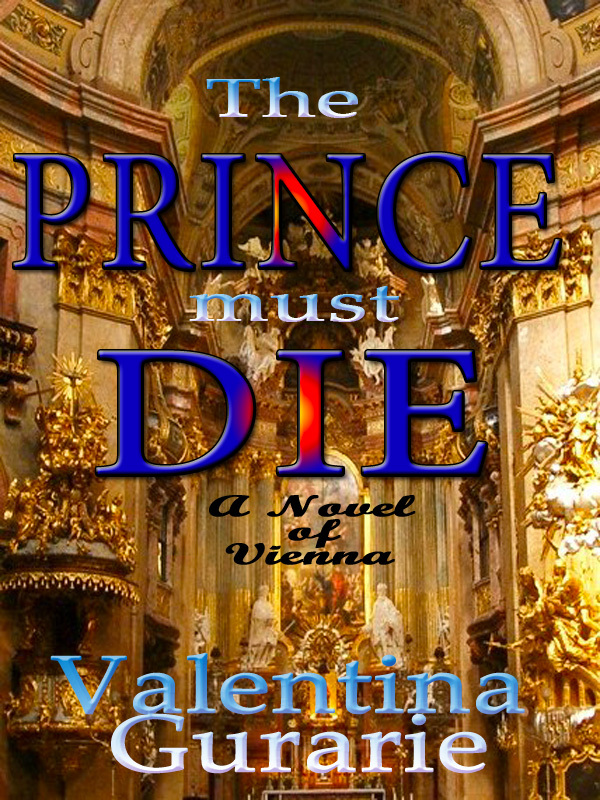 This creates a compelling dichotomy; while there is an impressive dedication to realism. Rong is careful to detail each delicate fold of the skin. There’s also a fantastical element to her work, as her characters reside on clouds and hold raindrops in their hands. The artist, by her own admission, is greatly inspired by Renaissance and Baroque sculpting techniques. The veiled marble sculptures of a renown Italian, Giovanni Strazza (1818-1875), might as well be among the works that influenced this talented young sculptor. This statue was executed in flawless Carrera marble by the renowned Italian sculptor Giovanni Strazza (1818-1875) in Rome.